BCH Mining Reward is too low to halve. Otherwise, the miners would revolt and a 51% attack risk would rise. Raising mining reward too high would curtail Merchant Adoption way too much. Under a 10 minute blocktime system transaction fees are higher than a validator system (confirms transactions far faster ~ 5 seconds). 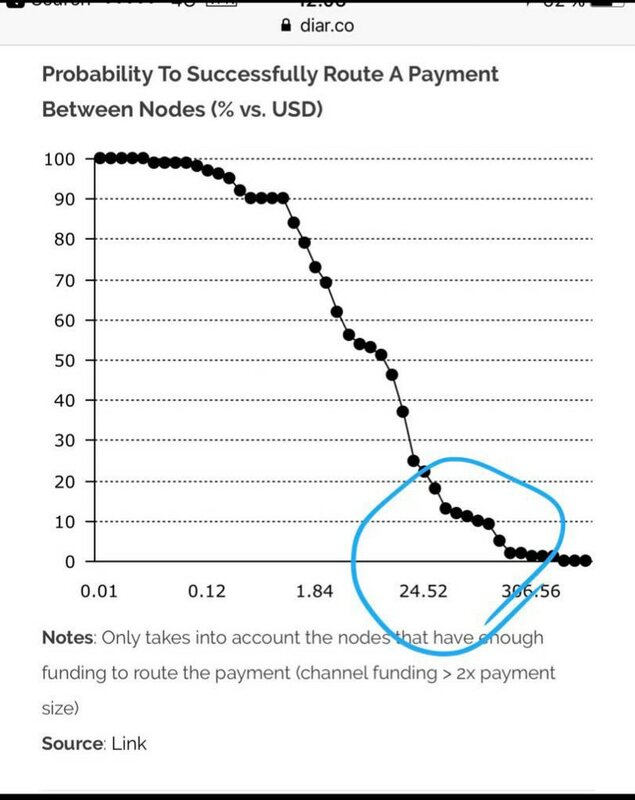 Thus, Vaildators process far more transactions at a far smaller fee each. BCH does allow itself being influenced by major players a bit too much. But this is also true with many other coins. BCH wants to replace (or be a common alternative to) Fiat and be a p2p cash system. Some Crypto Austrians disagree and would rather HODL using BTC as Virtual Gold Coins. BCH is NOT anymore centralized then BTC. The whole central China coin propaganda is not working anymore. Jihan Wu and Bitmain (Bitcoin ABC) could lose the hashwar of the next upcoming hard fork date. BCH isn’t a payment processor system (PayPal or Skrill) ether, no central entity has absolute control of your fund balance, nor can your wallets get frozen and transactions are immutable. “Users want to be sovereign over their own money.” - Jimmy Song Well you don't if you use Lightning Network. Funds are capable of getting lost if merchants get paid when offline and high ticket transactions fail when over a certain threshold. Moreover, you’d also have more sovereignty over your money with any immutable non-LN coin.